Tomorrow is the first day of spring! I picture the sun shining, tulips blooming and birds chirping. Unfortunately, the forecast here in Northeast Ohio is calling for…yep, you guessed it…snow! One to three inches of snow, cold and windy! Will winter ever end? The calendar may say “first day of spring” but your heating system doesn’t know that! Obviously, mother nature doesn’t know that either! Verne & Ellsworth Hann knows it though! Should your furnace or boiler stop working, give Verne & Ellsworth Hann, located in Cleveland Heights, a call at 216-932-9755. Verne & Ellsworth Hann has been servicing Cleveland Heights and surrounding area for over 63 years. 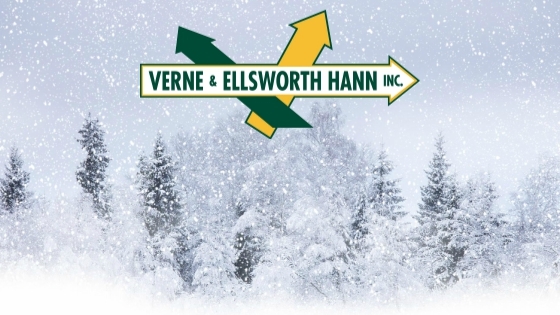 Owned and operated by Bill and Chris Hann, Verne & Ellsworth Hann is a 5-generation company and a leader in HVAC and plumbing. Many homes in Cleveland Heights, Shaker Heights, University Heights and the surrounding area, use boilers for heat. Verne & Ellsworth Hann specialize in steam and hot water boilers. 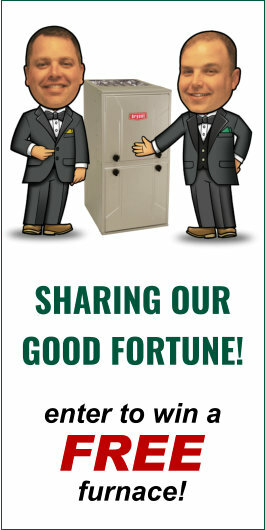 Not to be confused with any other company, Verne & Ellsworth Hann is the ONLY Hann family owned HVAC company in Cleveland.